Has been the best eyeshadow ive ever found in my life. I would be devastated if they ever stopped selling it. I have 3 out if the 4 colors an love them all, i wear it every single day!! I use this eye shadow everyday. Just wish it didn't rub off and fad so quickly. However still my favorite eye shadow! This is my new go to every day eye shadow. It is shimmery without looking overdone, and doesn't accentuate my 40's eye creases. It blends really well. I'm loving this, and will definitely order more. What a pretty eyeshadow trio! The darker color is intense. The two lighter tones are more sheer with gorgeous sparkle. It looks great and is so fun to apply. Love it! 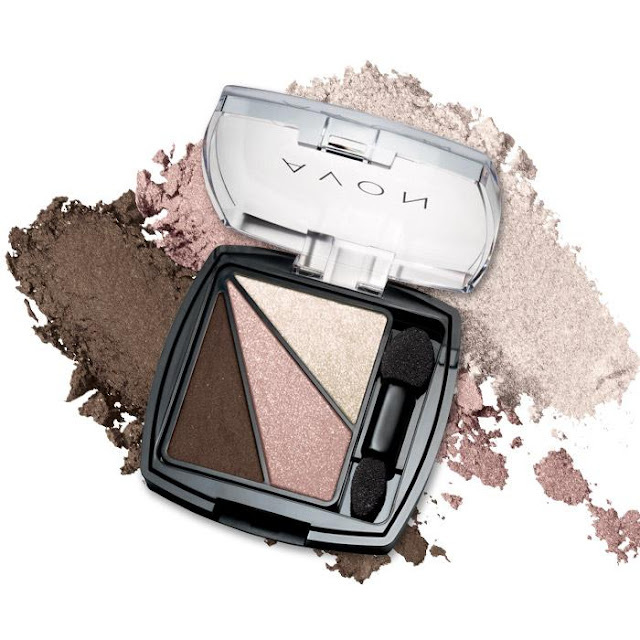 Buy Avon Eye Dimensions Eye shadow NOW! 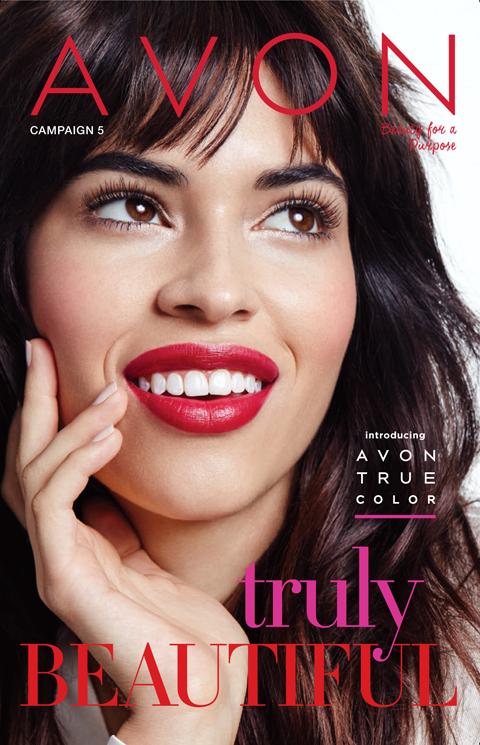 Benefits to YOUR beauty: Add Avon’s Eye Dimensions Eye shadow to add the perfect sparkle! Choose from 5 fabulous color combinations to spice up your look!